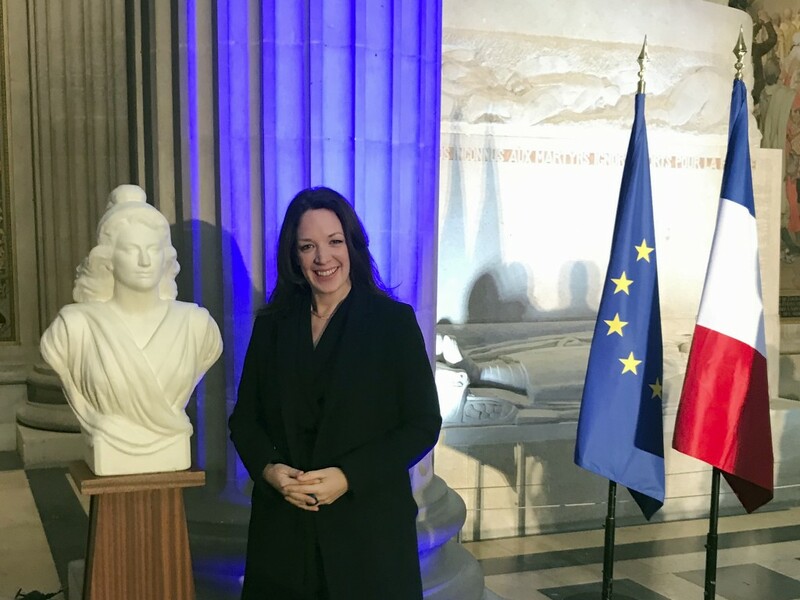 But Macron is a fierce champion of the European Union, both its practical elements such as open borders and the idea it represents of European unity built from the ashes of World War II. 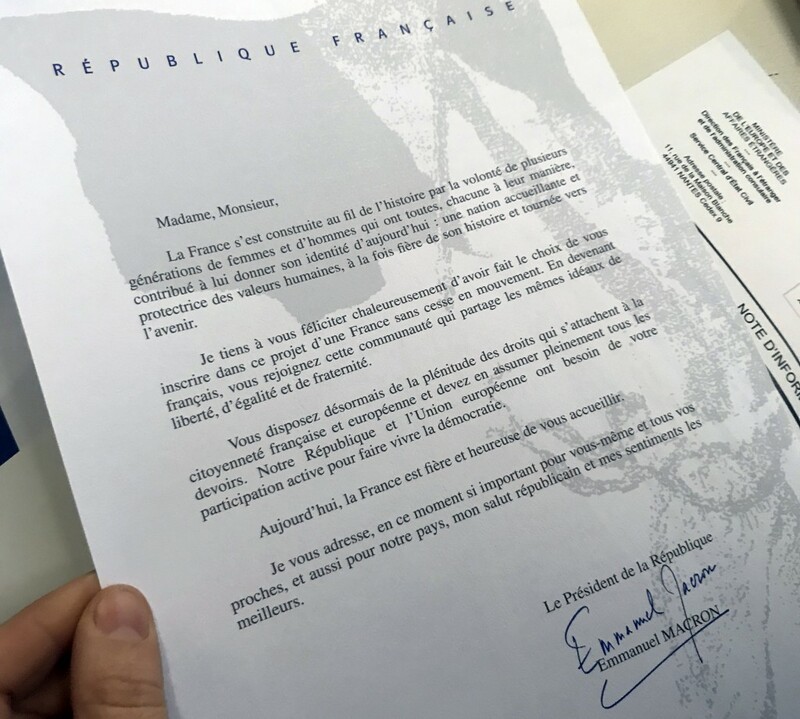 "Generations of men and women... contributed to give (France) the identity it has today: a welcoming nation that protects human values," Macron said in the letter addressed to each new French citizen. 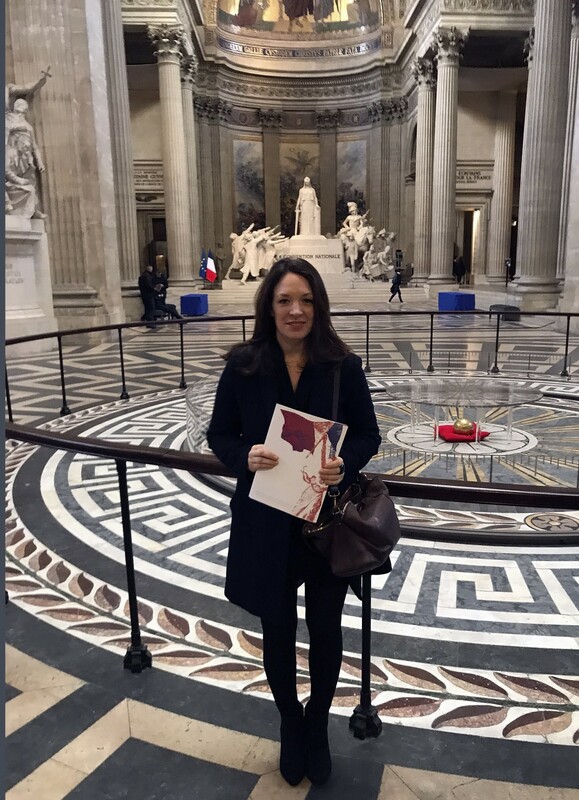 The Pantheon has only been used for French citizenship ceremonies since 2017. The monument, a former church built in the 18th century that has become a famous mausoleum, has symbolism of its own. Several of the well-known figures buried there were born in other countries and became naturalized French citizens, including French-Polish scientist Marie Curie. Norris Trent suggested French authorities chose the location to impress new citizens with the splendor and inclusive history of their adopted country.